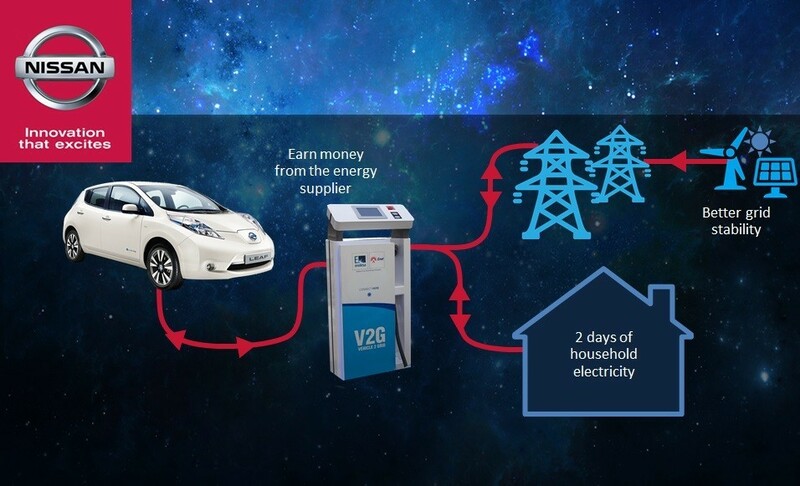 AT THE 21st UN Conference on Climate Change (COP21) in Paris this week, Nissan has announced the development of an innovative Vehicle to Grid system which will allow drivers to operate as individual ‘energy hubs’ with the ability to store, use or return electricity to the grid. 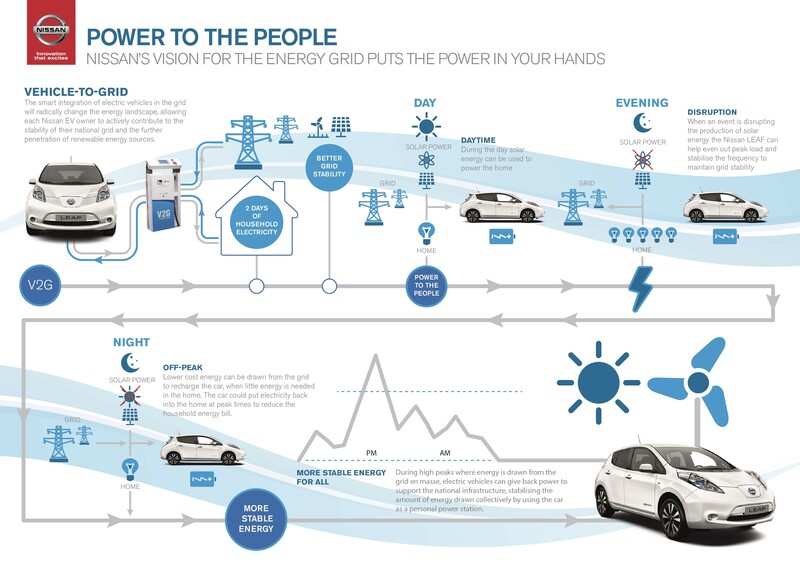 Nissan will commence Smart Grid trials in partnership with multinational energy manufacturer and distributor, ENEL. Vehicle-to-Grid allows customers to take control of the type of energy they consume – avoiding peak tariffs and generating additional household income during peak times. 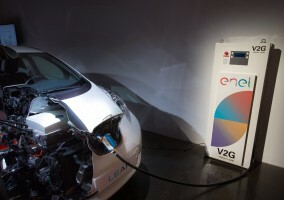 Using a special two-way charger and energy management system developed by Nissan in partnership with ENEL, LEAF owners can connect to charge at low-demand, cheap tariff periods, with an option to then use the electricity stored in the vehicle’s battery at home when costs are higher, or even feed back to the grid to generate additional household income. “Our customers are no strangers to great value, with the Nissan LEAF offering unbeatable value motoring from three cents per kilometre. 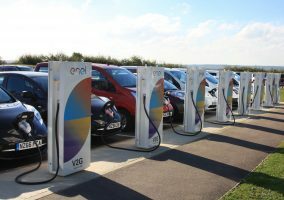 Now, with the introduction of Smart Grid technologies, we can empower motorists to take control of their energy mix – stimulating greater use of renewable power, and offering significant financial rewards for those who make the switch to electric. 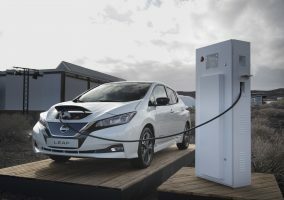 Nissan – the world leader in EV sales with 200,000 Nissan LEAF sold worldwide – is turning a page in zero emission mobility by unlocking the full potential of its electric vehicle batteries with the ENEL two-way charging technology.